The Friday politics panel of CNN’s New Day agreed that Republican Jeb Bush’s presidential campaign was in trouble, citing his poor poll numbers and his wooden attacks on Donald Trump. 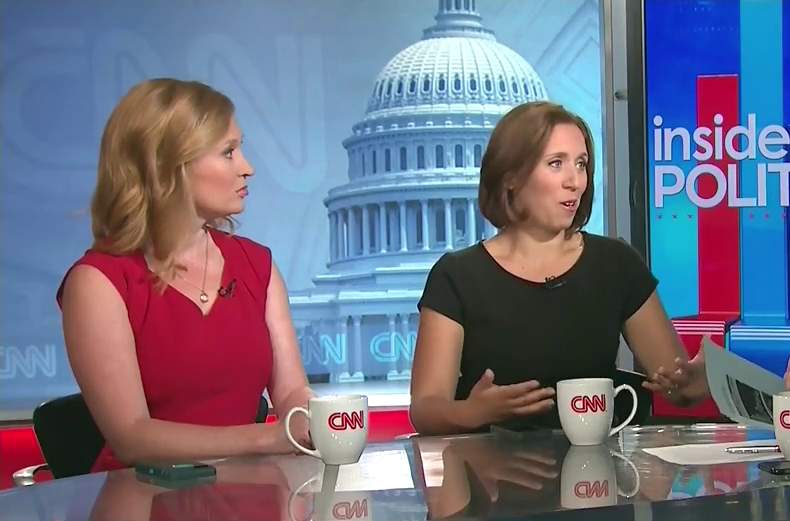 The panel agreed that Bush’s “angry” attacks on Trump just didn’t feel natural.“You look at it… Donald Trump is getting in his head, and it’s showing. It’s showing on the trail,” said Daily Beast’s Jackie Kusinich.